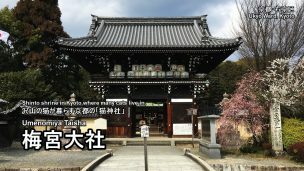 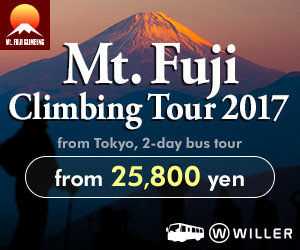 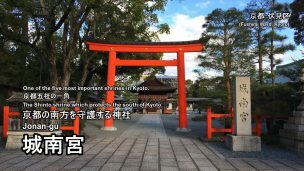 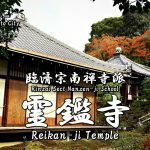 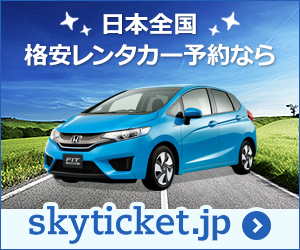 Highlights and how to get to the Kitano Tenmangu Shrine. 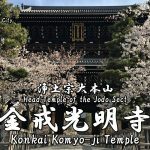 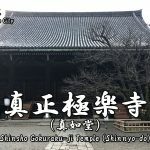 Highlights and how to get to Jonan-gu Shrine. 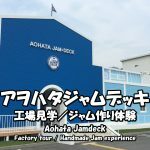 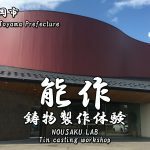 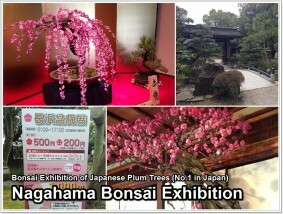 Highlights and how to get to the Nagahama Bonbai Exhibition. 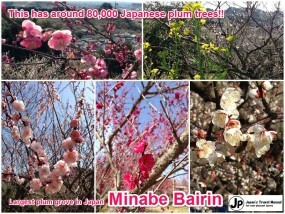 Highlights and how to get to Minabe bairin (plum-grove). 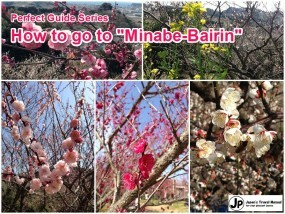 How to get to Minabe Bairin (Plum Grove).